VON ORMY— Jarret Volunteer Fire Department and the Von Ormy Community Foundation have joined forces to address public safety in Von Ormy. Through a grant provided by the Foundation, reflective address number signs are being installed on city residences and businesses. One of the legacies of Von Ormy’s rural past is a lack of uniform reflective street addresses. 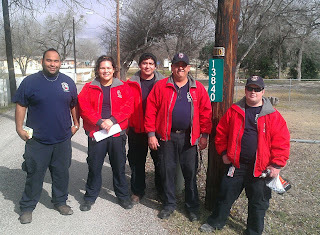 Conversion from rural mail routes to numbered street addresses was not complete in Bexar County until the late 1980’s. Many locations in the city lack easily seen address numbers, a situation that can cause confusion and delay by emergency responders attempting to find an address. “Installing reflective address numbers will reduce the time that EMS, Fire and Police need to find presently unaddressed locations. In an emergency, time is a very precious commodity. 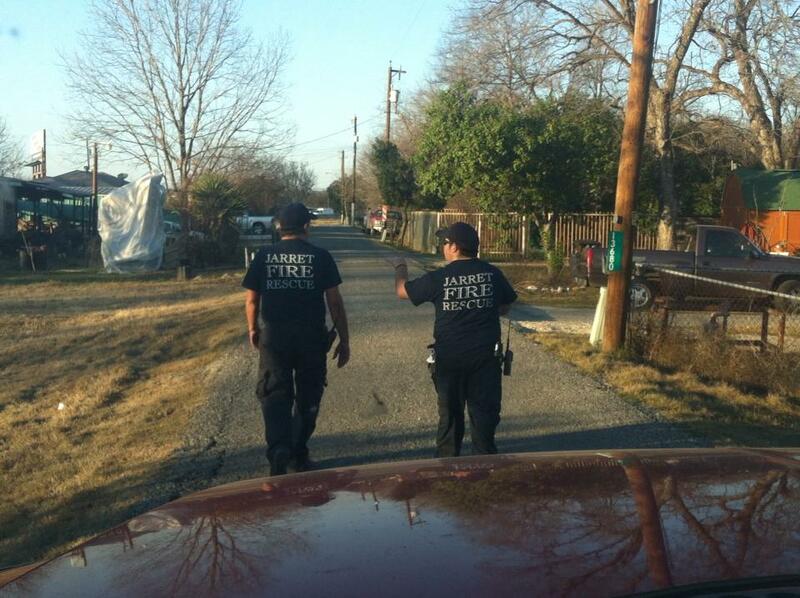 Minutes, even seconds can be the difference between life and death,” Jarret Fire Chief John Ortega, Sr. told the Star. Firefighters began installing signs on Rife Lane and I-35 access road in late January and will continue methodically through the rest of the city. The Von Ormy Community Foundation is a Texas non-profit that has organized the Von Ormy Jalapeno Festival since its inception. The proceeds from the festival are used by the Foundation for charitable and public service projects in and around Von Ormy.